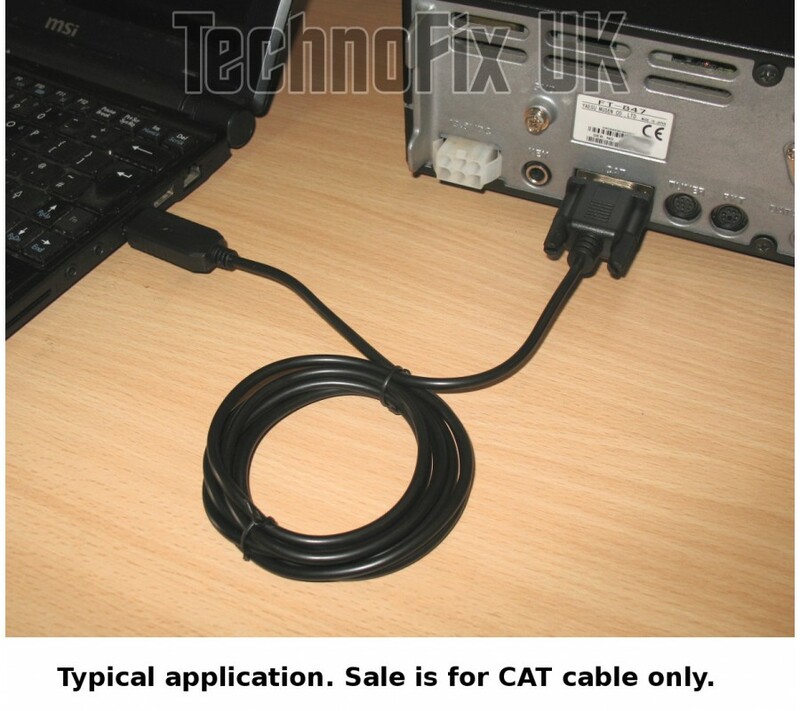 This handy cable allows control of your Yaesu radio by your computer. 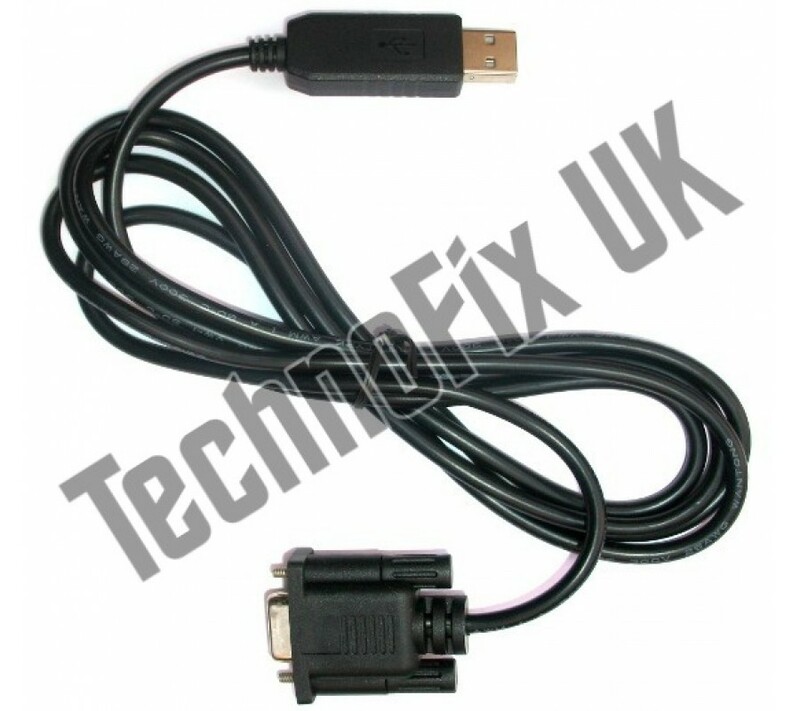 One end of the cable has a DB9 female which connects to the COM socket on the radio. 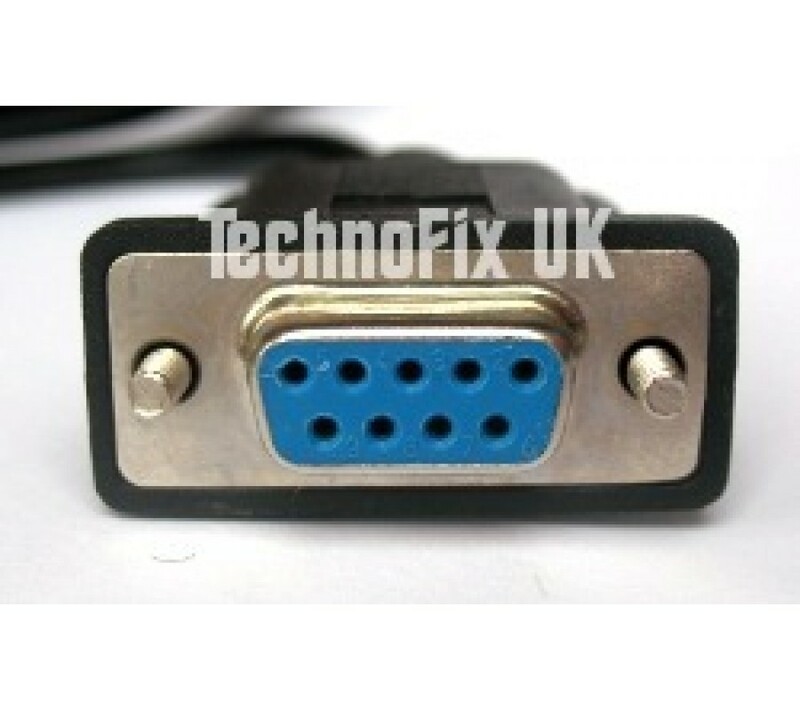 The other end has a USB plug which connects to the PC's USB port. 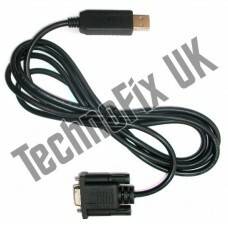 The cable contains a USB to serial converter, so the radio appears as a COM (serial) port on the PC.